Great day in Indianapolis with #GrowWithGoogle. Enjoyed the seminars, coaching, and demos greatly. Simple, easy-to-follow explanation of why the bitcoin is tech that is, and will, change the world. 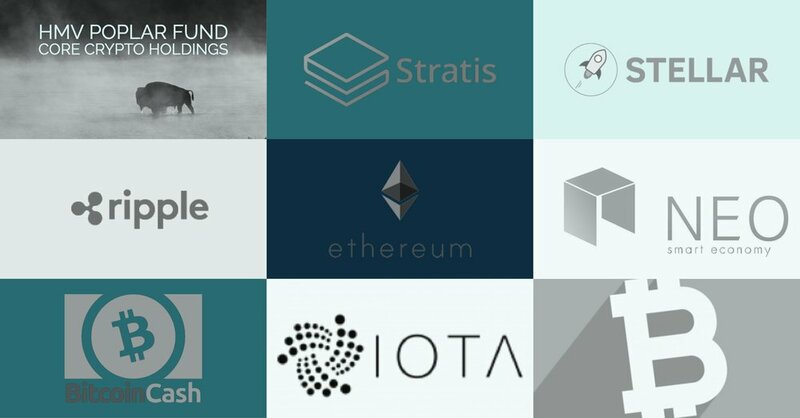 HMV holds these for future use, but undoubtedly there is a prospect of return - near 1000% on Ethereum to-date (since July 30, 2015 ICO) for example. KNOW YOUR COORDINATION RULES! 2016 RCO. LUNCH & BRUSH UP SEMINAR. If you are involved in Campaign 2016, you should attend this "Lunch & Learn" session to brush up on the regulations and rules governing COORDINATION. Free lunch provided by RCo. & Pinn Fundraising. Spots are limited. RESERVE your space and get your TICKET now! Tune in on May 29, starting at 12PM EDT.